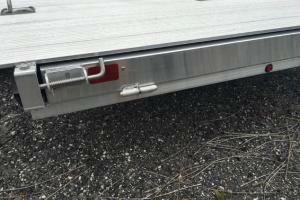 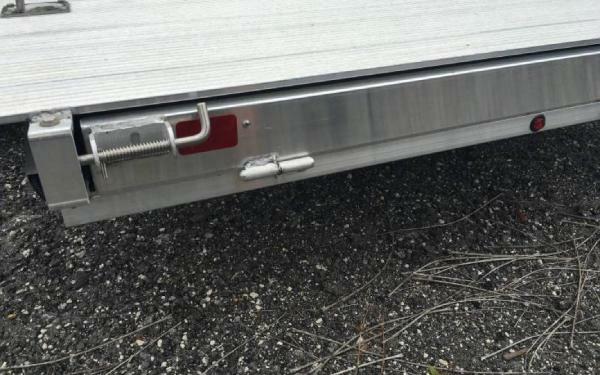 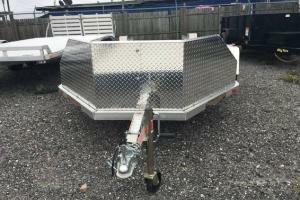 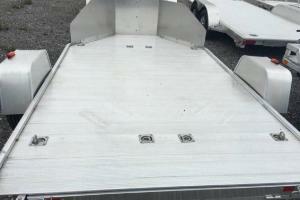 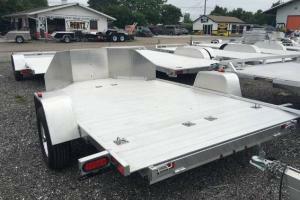 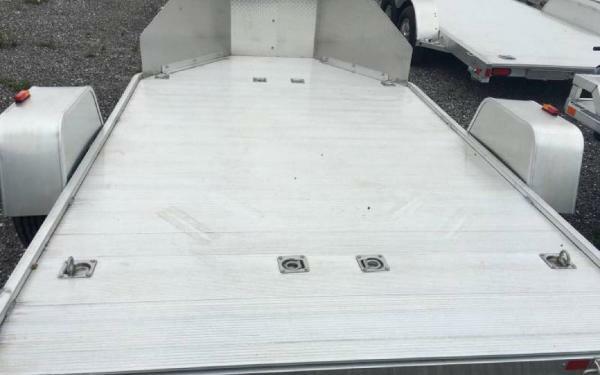 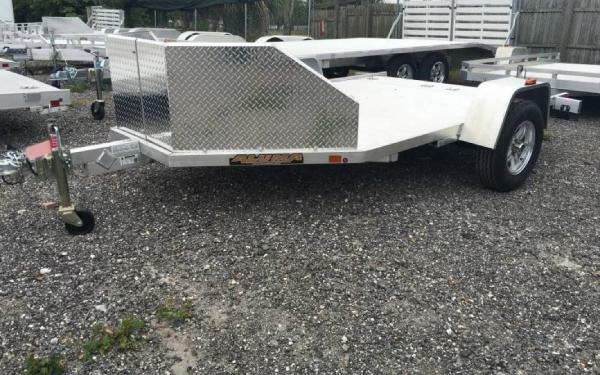 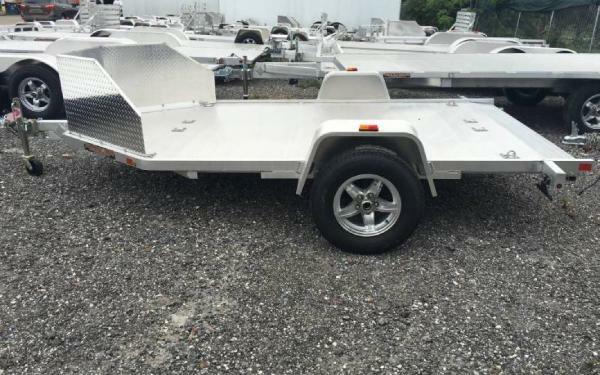 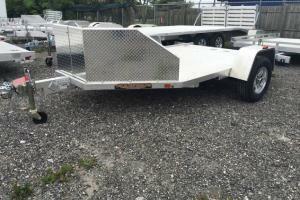 Offered by Rentz Trailers of Hudson Florida is this new Aluma MC210 78" x 12' Motorcycle trailer. 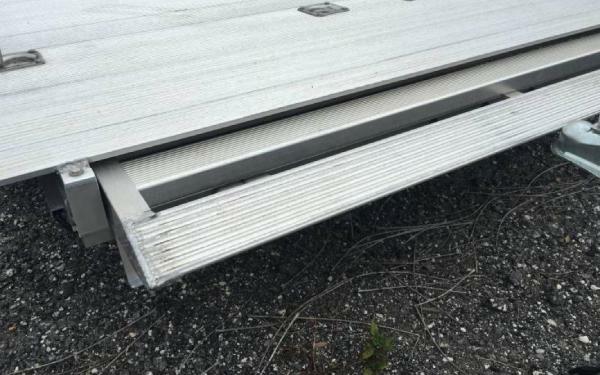 Ideal for twos bike, It's all aluminum construction makes it a unit that is sure to last and with a 5 year warranty backing it you just can't go wrong. 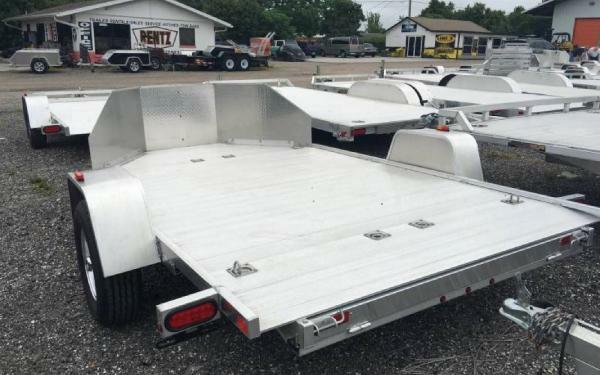 Take a look at its features listed below.